Our superpower is creating a specialist team for your project, selected from our 180+ resource that will plan for and mitigate your challenges. Meet the people who will deliver your project. 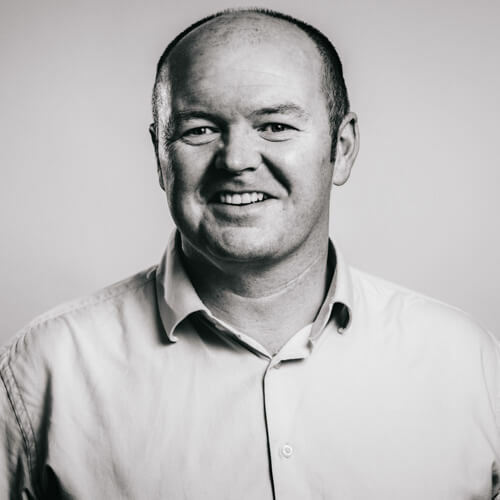 With 22 years in the construction industry and 10 years with mac, Brendan has been instrumental in the success of mac’s projects over the years. Brendan is experienced in every kind of challenge that a fit out project can produce and is adept at neutralising conflict. 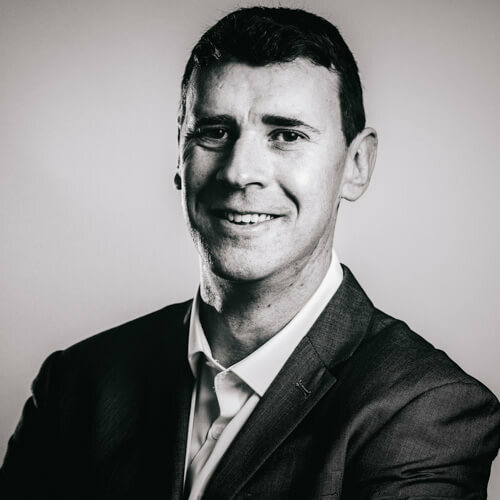 Planning, implementing, executing and managing projects are at the core of Brendan’s expertise as well as recognising and pre-empting challenges. 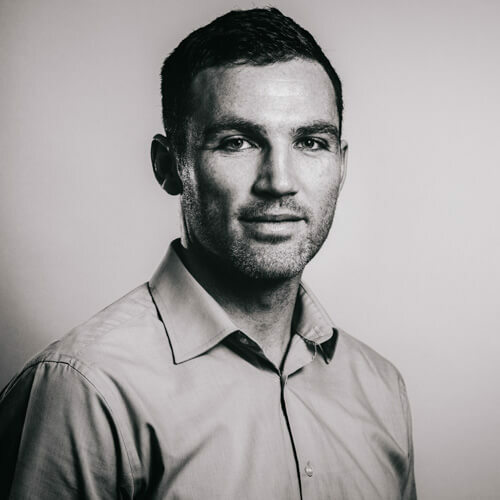 His capacity to be both assertive and confident while also being calm, patient and measured, has produced strong results and earned Brendan much trust from clients and influencers in the industry. For Alex, pursuing new business involves the strategic identification of projects and the experience to understand our clients’ pain points and how we can offer value. 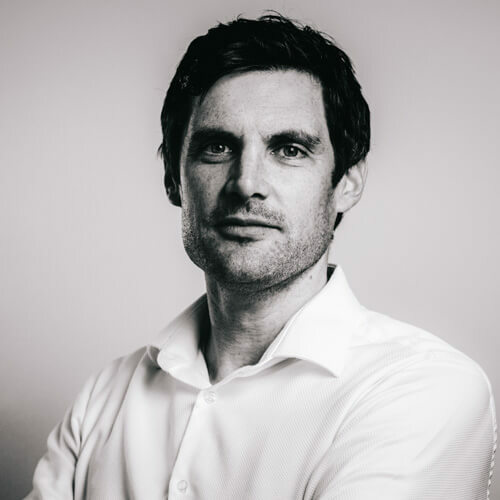 Alex has been instrumental in developing an understanding across the company and particularly with the teams at the coalface that deliver the projects to our clients. He believes that developing strong and authentic relationships with clients and project teams is the most important thing we can do to continue the success of the company. 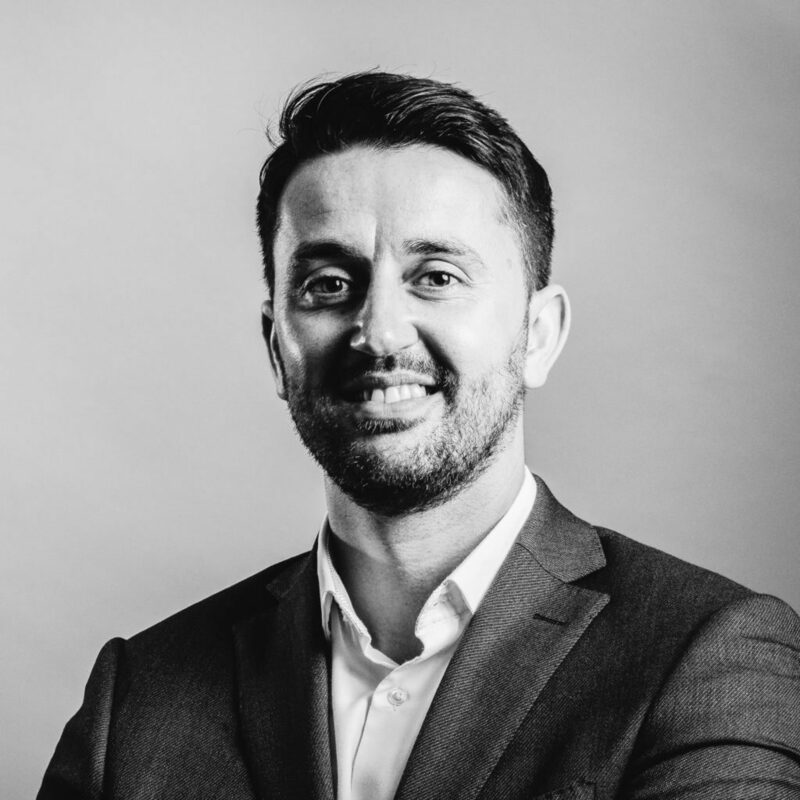 Consultant teams know that Alan has the ability to get the best out of the people on his team; the flexibility to overcome challenges; and the ability to maintain his steady equilibrium. Joining mac from Sisk, Alan has successfully delivered 10 interior projects in 2 years achieving schedule and value according to the clients’ objectives. Alan’s project reporting style is uniquely comprehensive – his clients say it’s a pleasure to attend his meetings. Consultant PMs specifically request Alan because they know he will remove the challenges and impress clients. Lee started his career following completion of his degree in Building Services Engineering. He has a breadth of experience that encompasses roles such as Bulk Earthworks Supervisor, Quantity Surveyor and Project Manager, he has managed projects up to €20m. When Lee speaks, it is clear he really knows his subject, his input in challenging situations is invaluable, and that he’s a problem solver. You delivered it all without compromise. 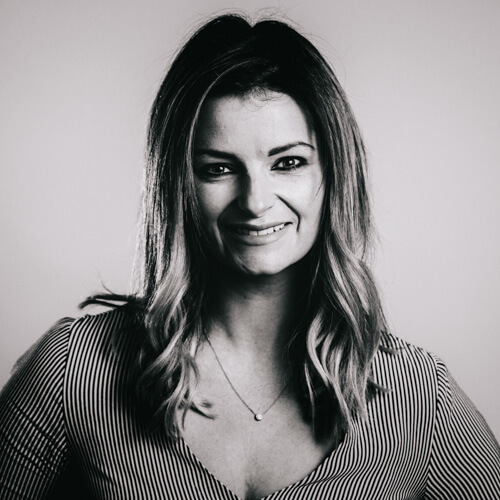 With environmental experience in the context of academic, environmental research and construction projects, Kat has both driven sustainability in our projects as well as spearheaded LEED qualifications and environmental consciousness among our team. In her two years at mac, Kat’s expertise and efficiency has enabled our site teams to deliver LEED platinum on 3 key projects – Aercap, 1GQ and Oracle. Eoghan heads up our BIM team, producing information models for each project that enables compliance with BS1192:2007, integration of COBie parameters and outputs, BIM-based O&Ms. Dan brings a thorough analysis at the pre-construction stage that allows him to devise his construction methods in the context of risk-analysis. Dan worked for Pearse Contracting in Dublin over 13 years delivering projects totalling up to €200m in value, and for Bethel in the US delivering shopping malls, cinemas, multi-storey apartments and schools – commercial, residential and civil works. Dan has brought clients with him to mac because they trust him to personally take responsibility for delivering their objectives. 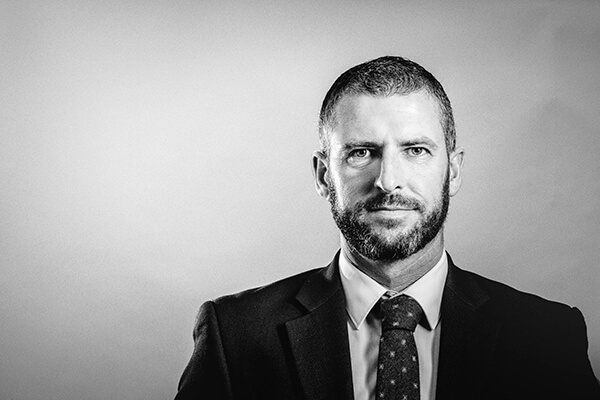 With 7 years at mac, Kieran’s site experience and level-head has been the driving force behind delivering some of our most complex and challenging projects. He has worked on high-end fit out developments in New York and in the UK where he built a knowledge base of innovative techniques and solutions. Barbara combines the creativity of a designer with the pragmatism of a project manager. Her international experience has equipped her with the ability to intercept design flaws in the context of constructability. Barbara has also achieved her LEED Green Associate qualification which informs her designs with an ethos of sustainability and energy efficiency. The activities carried out by mac on your site are by their nature fast-paced, it’s important to work fast, and yet maintain high quality, and keep all operatives safe. Shane believes safety is a culture – it must be endemic – he designs, drives, and audits the processes that create this culture.